Qing BA is Vice President in Chief China Economist’s Office in the Hong Kong Exchanges and Clearing. Prior to this, she has worked in People’s Bank of China, One-Country-Two-Systems Research Institutes (Hong Kong) and Bank of China (Hong Kong). 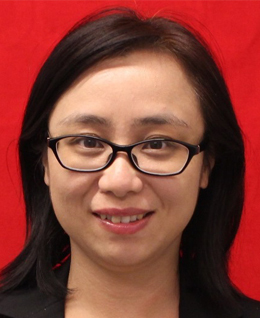 Her research interests mainly focus on RMB Internationalization and China’s financial liberalization. She has written a wide range of research papers on offshore RMB market and heavily involved in regional collaborative projects for RMB offshore clearing operations in the past years. Qing holds a PhD in Economics from the University of Hong Kong, and was a Fulbright Visiting Scholar at the University of California, Berkeley.